"I look for teams that have spent the time to think about the market need and how to approach it in a unique way that can create long lasting value." 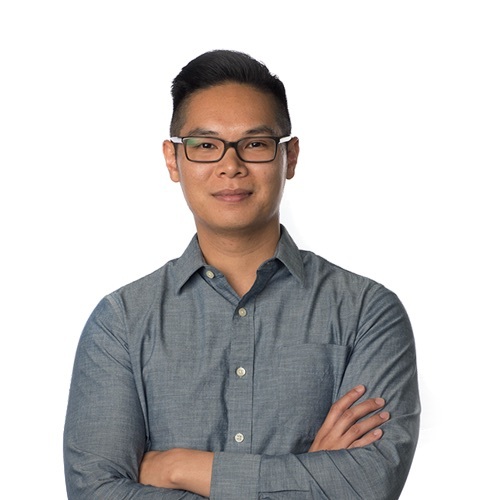 Will Fung is an Associate at Samsung Catalyst Fund, where he is part of a team that leads investment in multi-stage disruptive companies in a variety of sectors including Automotive, AI, Data Center Infrastructure, IoT, and Device-level technologies. Prior to joining Samsung, Will was an early employee at Kovio (acquired by Thin Film), a startup that developed a printed silicon electronics platform with applications in the NFC, retail security, and display industries. At Kovio, Will held various engineering, product management, and business development roles. Will holds an MBA from the Leavey School of Business at Santa Clara University and a B.S. in Electrical Engineering from the University of Toronto. Beyond the financial investment, what unique value do we bring to startups? Samsung is a very large organization that can be difficult to navigate. We champion our portfolio companies within the various Samsung business units that lead to stronger relationships and partnerships. What book would you recommend to an entrepreneur? Outliers by Malcolm Gladwell. Though Outliers is not a book on entrepreneurship, it examines the factors that contribute to high-levels of success and how society can have an impact on it. Malcolm also touches on ice hockey, which is always a plus in my book. If you could be a superhero, who would you want to be? What key phrase, motto, or quotation motivates you?